Have you ever thought about making your own handmade soap? There are many soap making techniques, from the super simple, fail-proof melt and pour to the cold process soap making methods our grandmothers used. Each technique has its benefits and drawbacks. 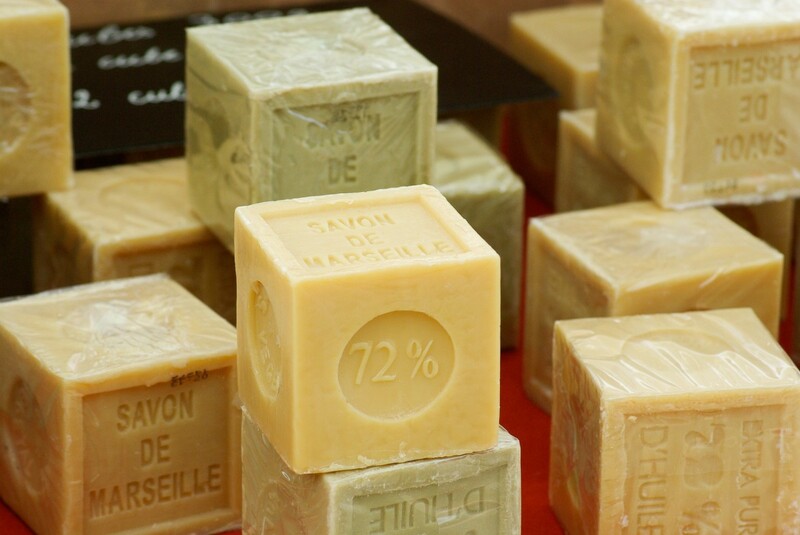 Learn about the various types of soap making and find the one that's right for you. 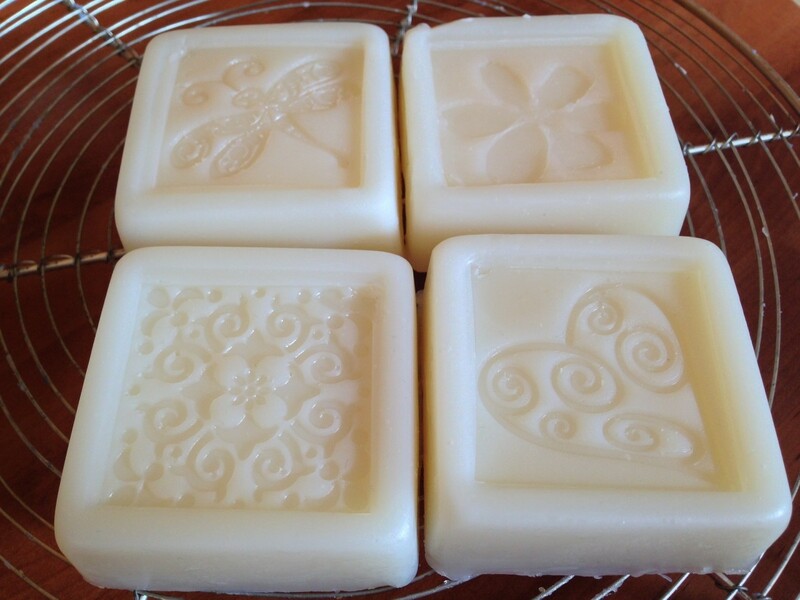 Soap making is an enjoyable activity no matter what method you use. All handmade soaps are highly versatile, allowing you to create custom blends that will benefit your skin type. Handmade soaps are natural, healthier for your skin, and safer for the environment. Commercial soaps are often not soap at all, but a blend of detergents, surfactants, and other chemicals that harm the skin by stripping it of natural oils. Many of these chemicals are unsafe for the environment and contribute to pollution. If health and environmental reasons weren't incentive enough, it should also be noted that homemade soap makes a great gift. Most people truly enjoy a lovely, long-lasting bar of handmade soap. It's a simple luxury that is highly marketable, making it a great product to produce and sell as a sideline business. Melt and Pour soaps are great for beginners who want a fail-safe way to experiment with soap making. It is incredibly easy to make and highly customizable. It can be poured into molds that are very intricate in detail, producing very artistic soaps. This gives it an advantage over cold or hot processed soaps which don't allow for as much detail. With Melt and Pour soaps you start with a soap base. 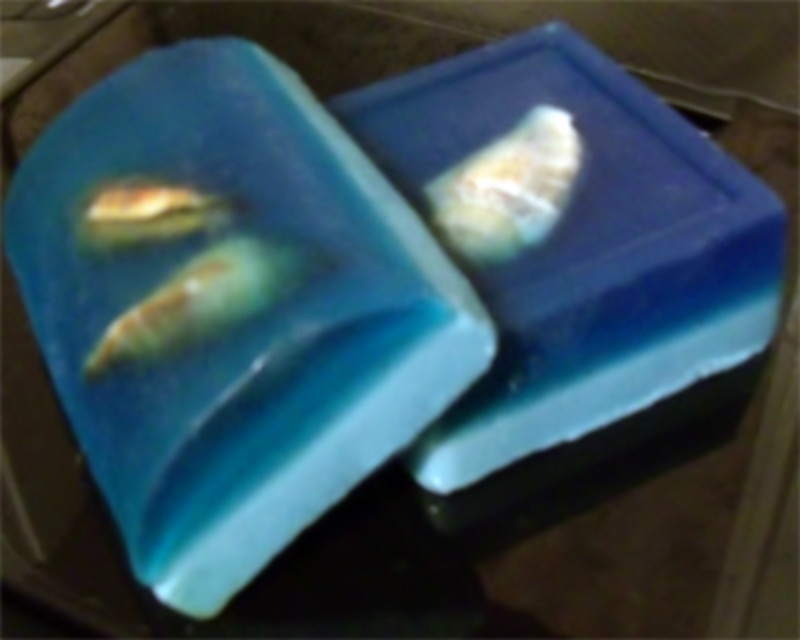 The base is melted in a double boiler or microwave and any desired colorant, fragrance, or additives are stirred in immediately before pouring the soap into a mold. The soap hardens very quickly and it can be used immediately. Melt and Pour is not as natural as made from scratch soaps, but it is still far superior to commercial products. Transparent bases are available for interesting effects. Soap base can be pricey - especially in craft stores. Saponification: A really big word that means your lye and fats are having a chemical reaction that turns the sodium hydroxide or "lye" water mixture into glycerin. This process causes the oils and water to mix and form a solid – soap :). The name here is somewhat deceptive, because even in cold process some heat is applied initially. In CP soap making, nearly all ingredients are measures by weight. Accuracy of measurement is essential in order to create a usable soap product. The fats used are melted in a large pot on low heat. Once the fats are melted and combined, the sodium hydroxide water mixture is slowly added and stirred. The soap is cooked until it reaches “trace” stage. At this point the liquid in the pot is well blended and starting to thicken to the consistency of a thin custard. When you take your spoon and drip the mixture across the top the drops stay elevated for a second or two before sinking back down into the mixture. Once the batch of soap has reached trace, it is removed from the heat, essential oils and any colorants or additives are stirred in, and it is quickly poured into prepared molds. 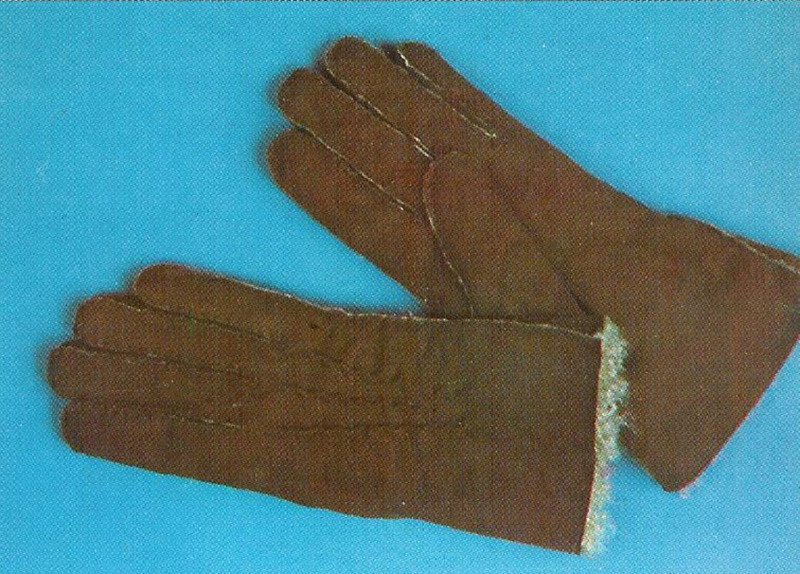 After this, it is covered and left to cure for 2 – 4 weeks. 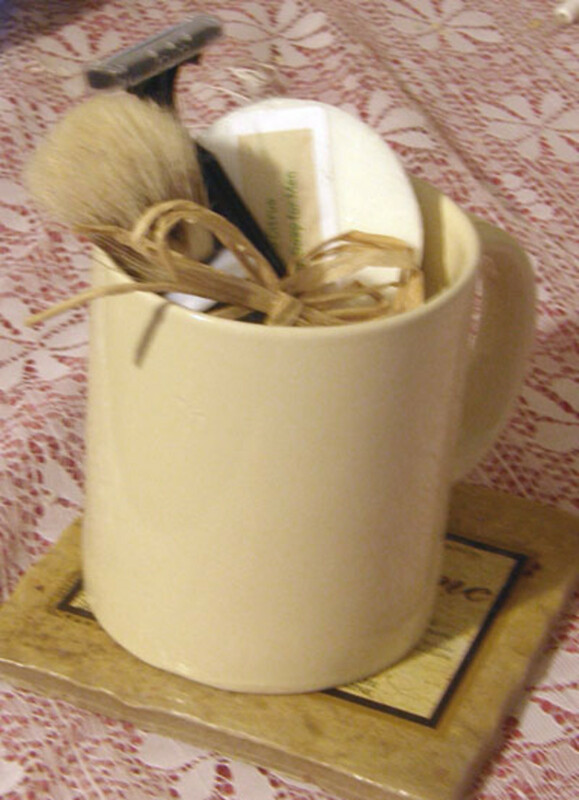 The cure time allows *saponification to continue until the soap is ready for use. Using soap that is not fully cured can result in burns and skin injury, so it's very important when making cold process soap to follow your directions very carefully and to allow your soap to have a long enough cure time. 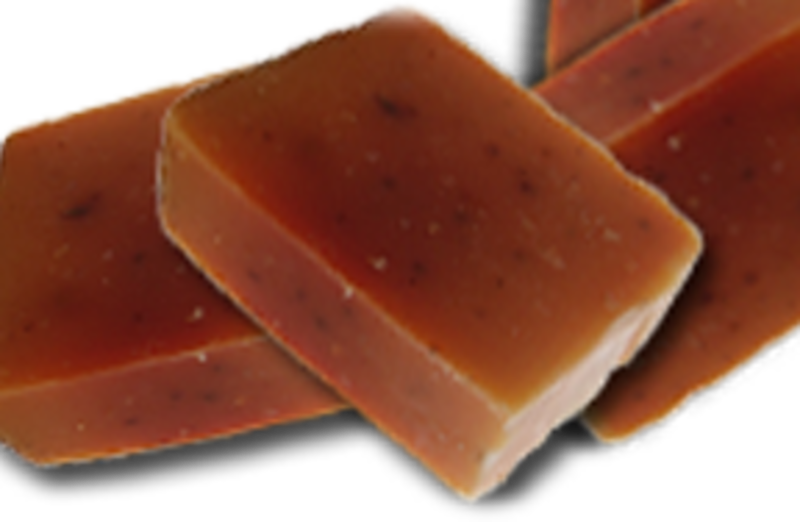 Cold process soap produces hard, long-lasting bars in bulk. Most recipes for CP soap are designed for 2 – 3 dozen bars. This process is the closest to pioneer soap. Today's version is carefully weighed and measured and doesn't result in the burns that last centuries wood ash methods used to produce. It's a great rustic craft. One of the best (or worst) things about it is every batch is a little different and you wont know exactly what you're going to get until it has fully matured. makes nice lather, moisturizing and anti-inflammatory, great for those with skin conditions. Hardens soap bars, provides a protective barrier on the skin to lock in moisture. Loaded with anti-oxidants. Anti-aging, healing and protective. ground fine, oatmeal is a natural anti-inflammatory. Great for use in on sensitive skin and/or in the summertime to help soothe the itch of bug bites and sun exposure. These are just a few examples of additives you can place in your soaps. 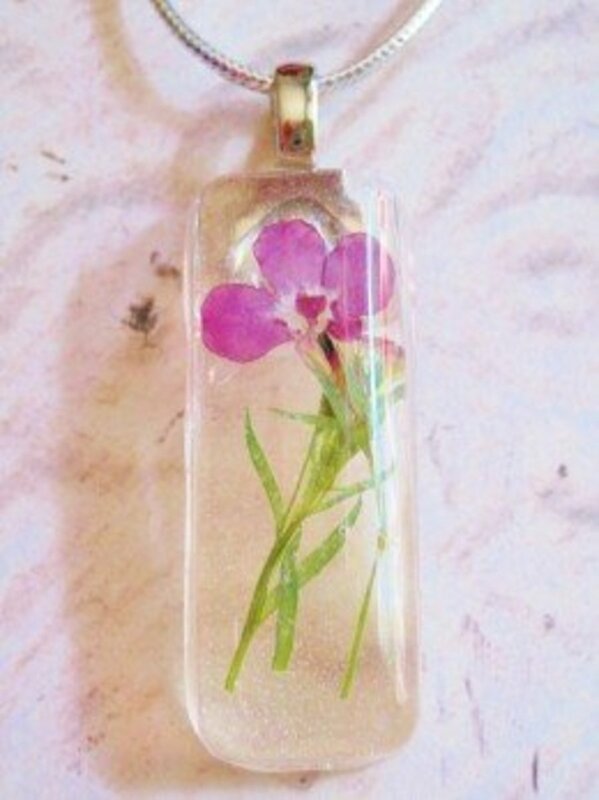 Fresh herbs and essential oils can also be used for aromatherapy and skin benefits. See your favorite herbal guide for Essential Oils and their properties. Hot process is virtually the same as cold process, the only difference being that the soap is cooked to speed up saponification, enabling it to cure and be usable more quickly. It is ideal for the impatient among us who want instant gratification. 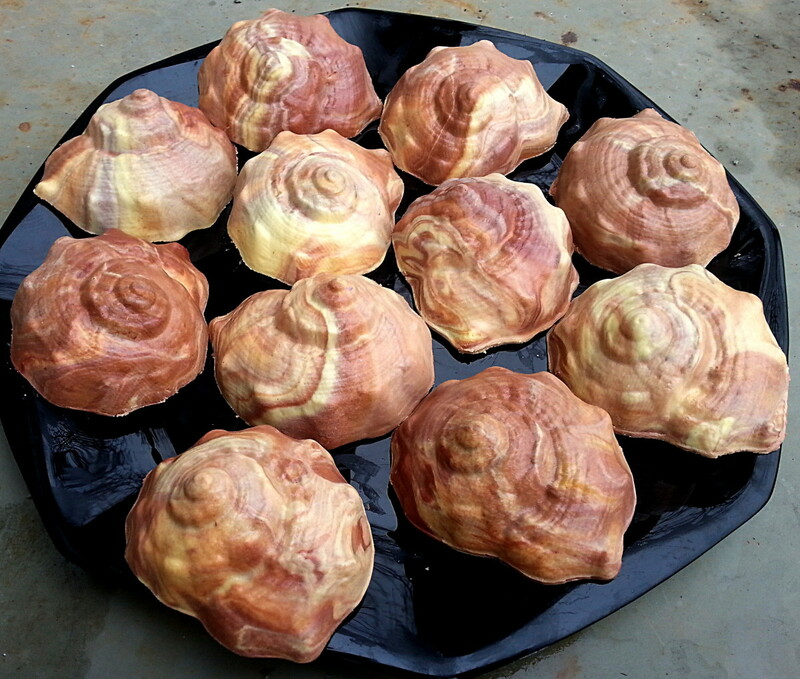 Hot process soap can be made on the stove top or in a slow cooker. It takes several hours and due diligence to not burn the soap. Once it is almost fully cooked, essential oils, colorants, or any other additives are added. it is then quickly spooned into a mold, pressed and allowed to cool before being removed and cut. 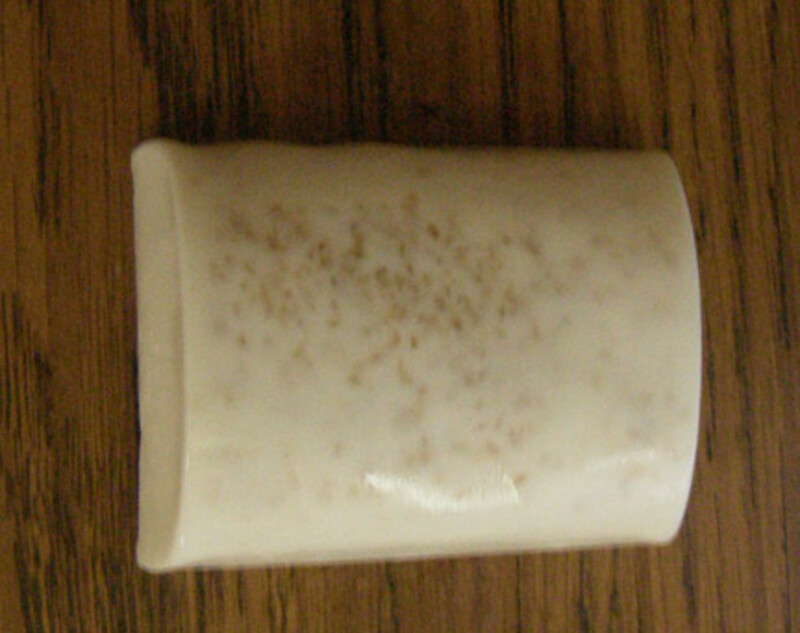 Once the soap is cut, it is highly recommended to allow it to cure for a few days to a week before use to ensure that saponification is complete. These are the 3 ways to make hand made soap. If you are doing soap projects with kids or teens, I would recommend starting with melt and pour methods. There is less risk of injury and it is a fast, fail safe project. If you want to try the old fashioned and truer soap making techniques, you may want to start with hot process because you will know right away if your soap is going to turn out. Nothing is more exasperating than creating a batch of cold process soap, only to uncover it after a few weeks and find it is unusable. Hot process is a great way to get some practice and get your technique down. Once you have a good feel for how it works, then definitely try some cold process batches also. Every technique has its benefits and drawbacks and the best way to find the one you will enjoy is to try all three. 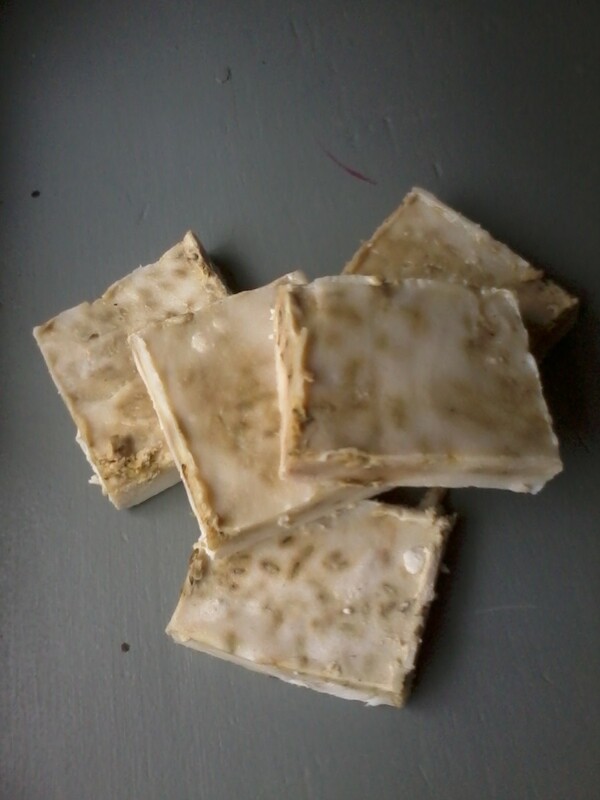 Try My Recipe for Hot Process Soap! This simplified, easy to follow, illustrated, step-by-step guide to hot process soapmaking will have you creating beautiful bars like the experts in no time. The soap in stores isn't actually soap - it's a blend of detergents and other things and that's why they are harder. They call it soap, but it is factually inaccurate. Actual soap is indeed a bit softer, even fully cured. Yes, any soap that is sold to you will be already fully cured since it's not safe to use uncured soap. I wondered if they would break off in sections. I was comparing to regular soaps that are near impossible to cut--but thinking about it, they would be softer, right? Because they wouldn't be fully cured. Cutting soaps is not hard at all. You can use a specialty soap box with a cutting blade in it to get your bars even, or even a straight edge dough cutter to do them by hand. I even have a ceramic knife that I've used and it works fine also, but of course, the edges are not as nice and bars are not as even when you use a knife or dough cutter. For "perfect" bars the soap box with a cutting blade is ideal. I love, love, love these types of soaps, so much nicer than what can be bought in a store. It was interesting reading about the cold process and hot process in making soap. One question, though, would cutting them after they cool be challenging? Incidentally, I bought huge bar of homemade soap that had lavender buds in it. How heavenly! Absolutely Will, that wood ash was a rudimentary form of lye - when done right it worked very well, when done wrong, it burned people's skin :) glad we have the ability to measure the lye on scales these days. I don't think I'd be good at "eyeballing" that :) thanks for the read and comment. My grandmother sometimes made her own soap, and she also knew how to do it do it from scratch with collected wood ashes and fats, although she usually just bought the ingredients. Pioneers and cowboys made a crude soap by putting wood ashes in a greasy pan with a little water and some sand for grit. hmm, that's interesting. Don't think I'd be up for breastmilk soap though lol. Thanks Thelma - glad you enjoyed the hub! 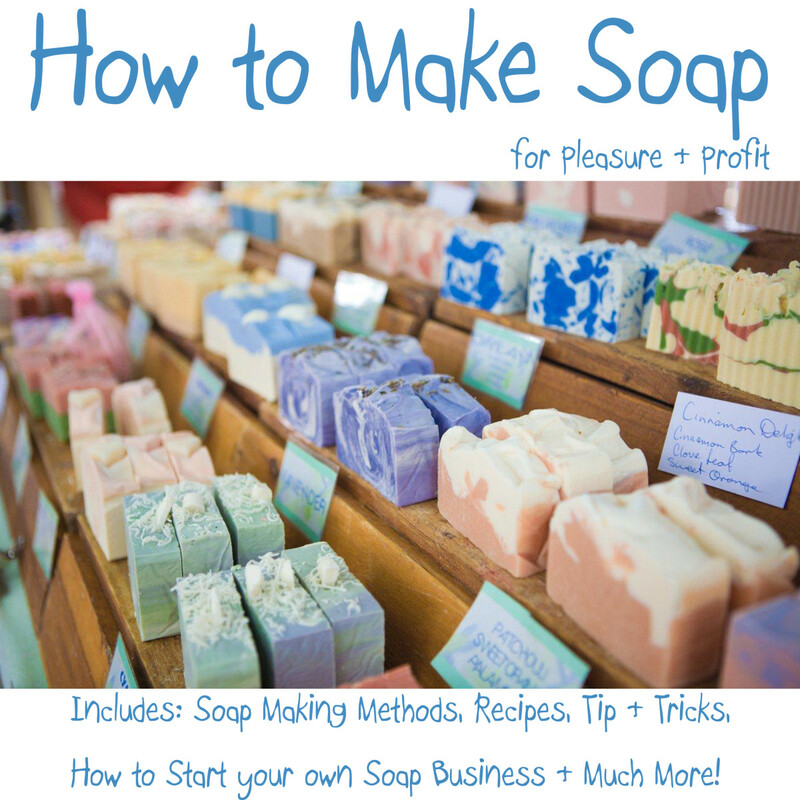 What an interesting hub about making your own soap. Very useful and informative. Thanks for sharing. very interesting. We just made lotion bars and it was so much fun. Will have to try soap. Very well written. 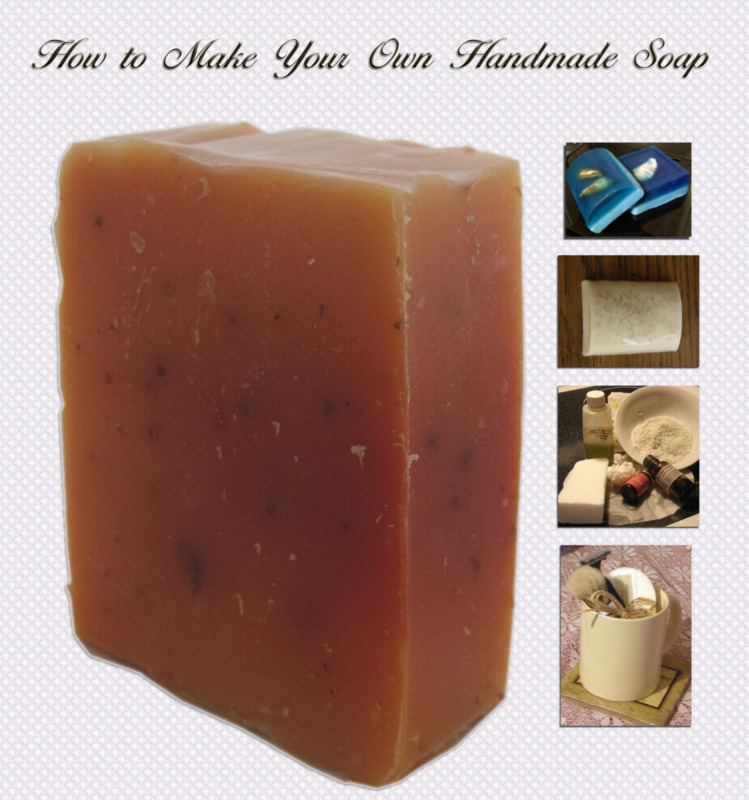 This is a great overview of the basics for different types of soap making! Wonderful resource.